These products have mechanical activity for effective cleaning plus foaming action for enhanced mixing and a lubricant for easy removal from the machine. Fill out the form below to get started saving time and money on every purge. 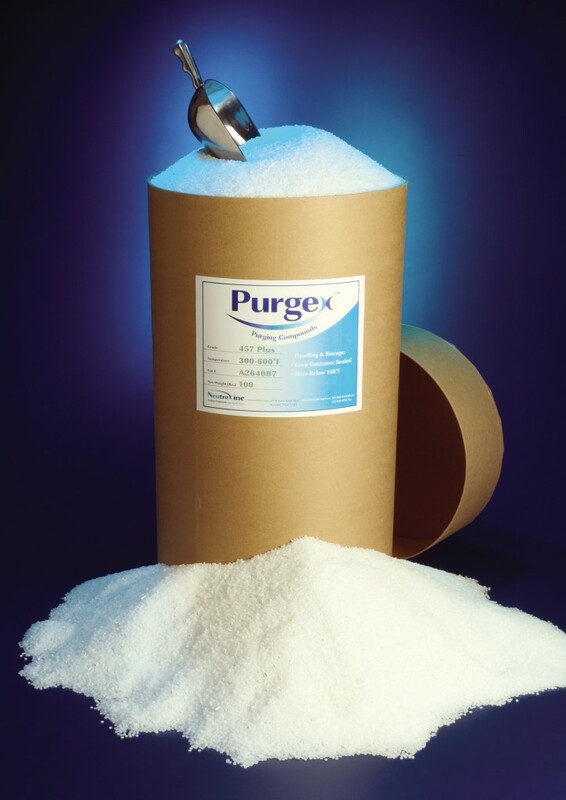 Purgex™ offers quality purging compounds, we strive to make a difference.